Zawro can collect the information you need, format it in your way, and make it into a PDF file. You can even have them emailed or stored somewhere. Zawro can do this all and make it automatic for you. One less thing to worry about! 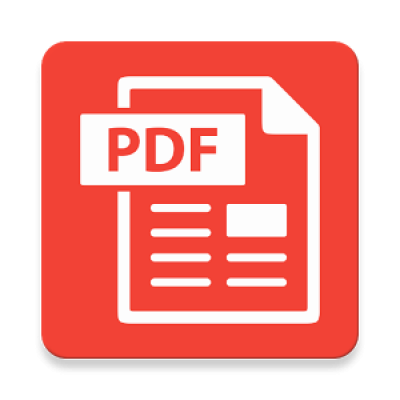 If you have existing files that needs to be in PDF format, Zawro can do this. Your files can be .doc, .csv, .xlxs, .xls, .jpeg, .png and many more. Zawro can collect information online, and create it into PDF files for you. It can be reports in your cloud software or website – Zawro can get these reports and make it into a PDF file.